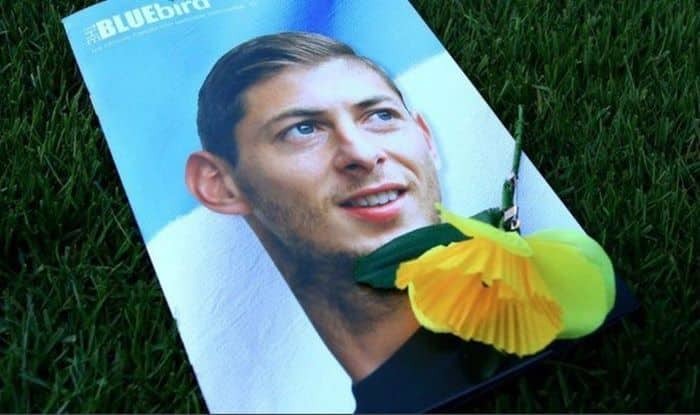 The Union of European Football Associations on Tuesday said all UEFA Champions League and Europa League matches this week will observe a minute of silence to pay tribute to late Argentine forward Emiliano Sala. Sala went missing on January 21 after a small plane he was on crashed while flying over the English Channel on its way from Ligue 1 team Nantes to English Premier League side Cardiff City. But Sala’s death could not be confirmed the until February 7, reports Efe news.